Very happy to announce that 90’s at Nine has gone from the first 3 songs of my nine o’clock hour to one full hour of all of your favorite country hits of the 90’s. This is big news. All of your favorite early Kenny Chesney, Garth Brooks, Brooks & Dunn, Alan Jackson, Clint Black, The Judds, John Anderson and a bunch more. Do you have a favorite artist or song from the 90’s? 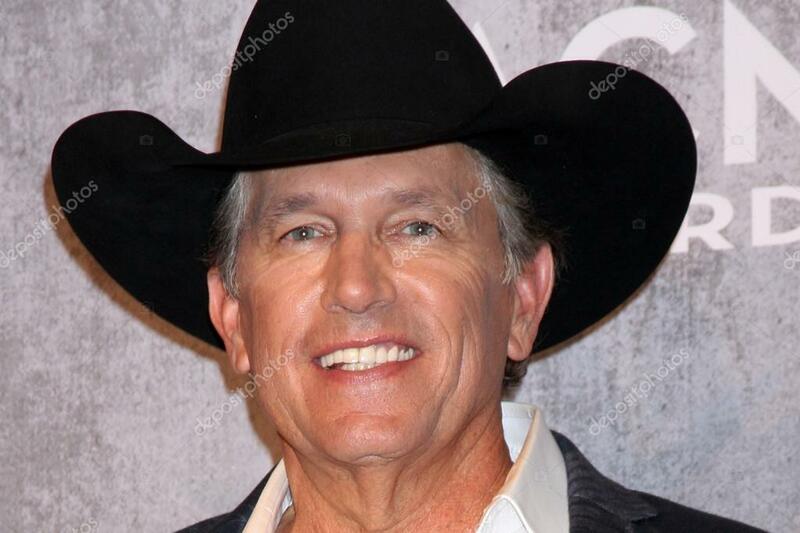 Message me here on my blog or on FB or text me your request to 61544 or as always the studio line at 866-551-1015 and don’t forget my new feature “Strait at Eight”. heard every night at 8pm. Win Tickets to see Reba, Brooks & Dunn in Vegas!